Our adjustable length In-Motion Pant is a wear everywhere style. Our signature 4 way stretch fabric takes you from a dance class to the street in style and comfort. 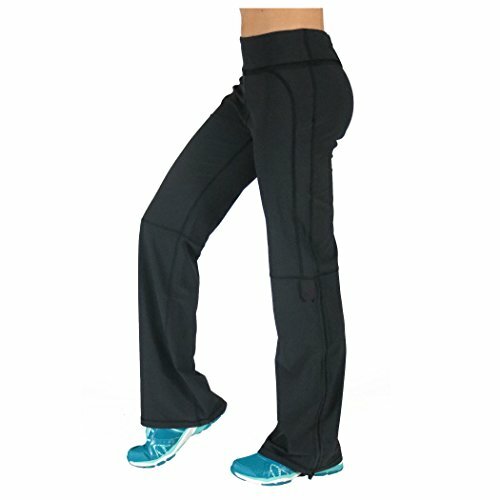 These flattering pants wash and wear well. No creases after long travel days. If you have any questions about this product by Alex + Abby, contact us by completing and submitting the form below. If you are looking for a specif part number, please include it with your message.